Welcome to our roundup of the Best Headphones you can get for under $300 (give or take a few dollars). 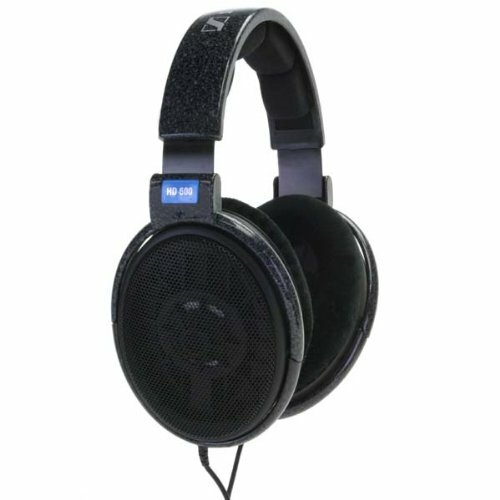 When shopping for headphones, you don’t have to go for the very expensive, over $300 audiophile over-the-ear headphones to achieve top-quality sound. 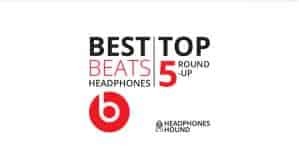 You can enjoy your favorite music, videos and games by being smart and buying simply the best headphones under 300 bucks in this popular mid-range without compromising much on quality, taste or even the style and build quality of your headphones. In this post, we’ll reveal which are the best headphones in the mid-range for under $300 this year. 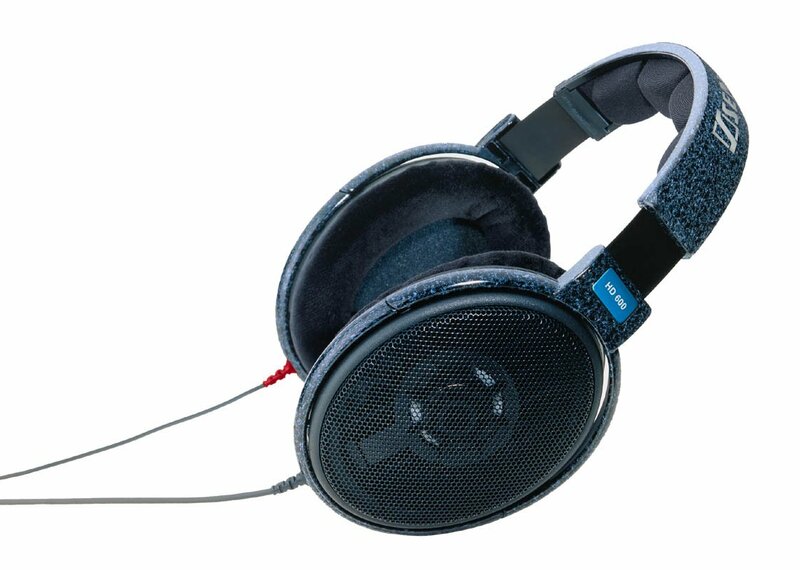 Our winner in the Best Headphones Under $300 goes to the fabulous Sennheiser HD 600 Open Back Professional Headphones! With their open design, these great headphones really excel when listening to live music and even give the listener the sensation of being in the room with the band themselves. The HD 600s deliver extremely well right across the board of the audio spectrum; with deep thumping bass and crystal clear mids to classy highs in the high frequencies. For the current price of the Sennheiser HD 600 Open Back Professional Headphones, you really are getting great value for money. With their luxurious padded ear-cups, you’ll be in heaven when listening to music with these on in the comfort of your own home. 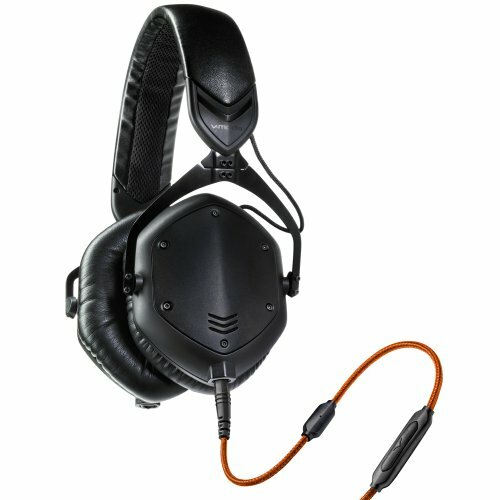 Second place goes to the awesome V-MODA Crossfade M-100 Over-Ear Noise-Isolating Metal Headphones! 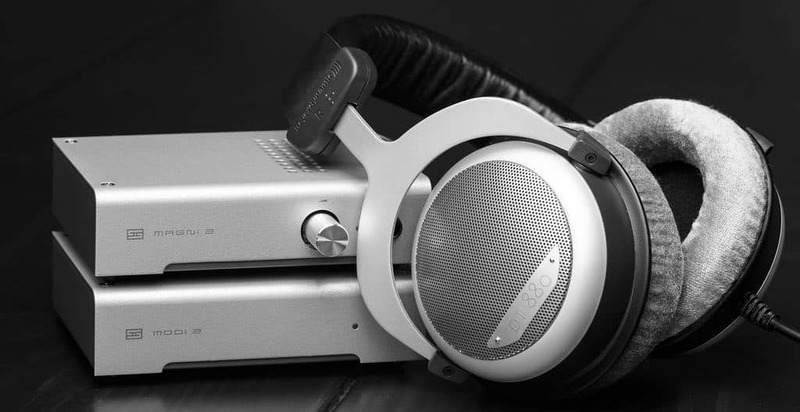 The M-100s make our second spot due mainly to their cool, rugged design and awesome sound quality. You can definitely hear a lot of warm detail with these headphones on. These headphones really sound great with all genres of music and in terms of value for money you really won’t be disappointed with the V-Moda Crossfade 100s. The bass on the V-MODA Crossfade M-100 Over-Ear Noise-Isolating Metal Headphones is deep and thumping and rivals that of the Beats Pros for packing that bass punch. But that heavy bass capability doesn’t drown out the detail in the crisp middles and highs and we found that they could play a range of music types like Jazz, Hip-hop and rock with no problems whatsoever. 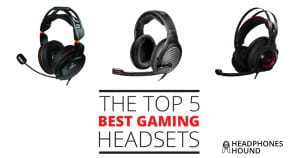 These headphones are highly recommended by us. 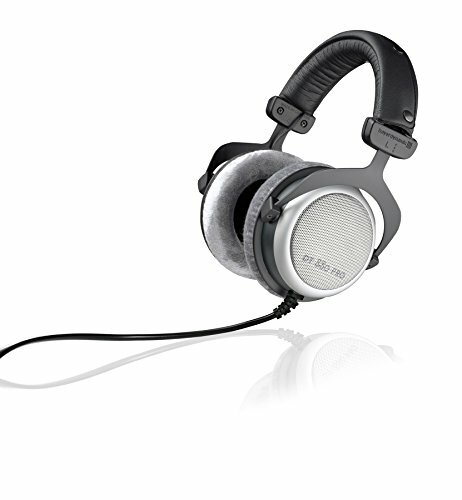 Third place goes to the great Beyerdynamic DT-880 Pro Headphones! The DT-880s make our third spot because they are an awesome set of reference-class studio headphones and they sell for a hard to beat price. The Beyerdynamic DT-880 Pro Headphones are a remake of the classic DT 880s studios into a the perfect studio monitoring headphones, together with great analytical properties. The construction of the phones is top-draw with soft ear pads and fully-adjustable sliding earpieces. 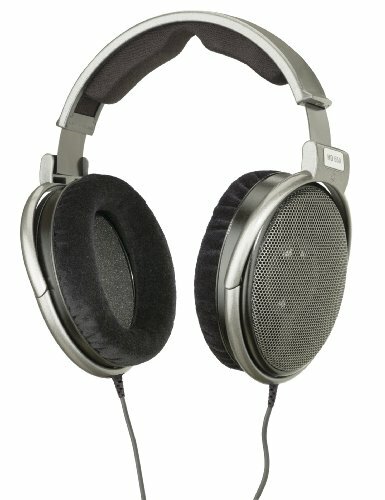 Why the Best Headphones Under 300 dollars? Compatibility. One thing for sure about headphones in the zero to $300 bracket; they are almost always fully-compatible with most electronic devices. Some of the higher-end headphones may not go so well with some devices, especially if the devices do not match the technology and specs of the headphones. Cost. Buying the ideal headphones under 300 bucks gives you the opportunity to listen to music or other audio without breaking the bank. Expensive doesn’t always mean better quality, quite the to the contrary, some of the expensive products in the market only carry that price tag because they are products of ostentation. Quality design and features. Most of the best headphones under 300 dollars are products from companies that are focused on making a name for themselves in the market. This means that they will do anything to give the products the best input they can then go ahead to price them fairly enough to ensure that they are accessible to most consumers. 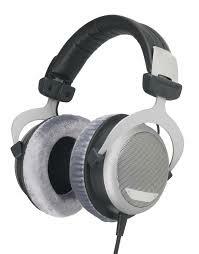 That said, it is rare that you would find a headphone of poor quality or unattractive features in this category. Better sound experience. 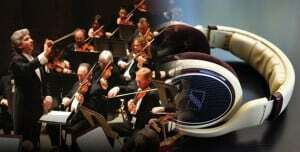 Headphones offer a better sound experience as compared to as earbuds or ear plugs. This is because they are structured to cover the whole ear and provide sound isolation. Earbuds on the other hand lets in noise and sound from outside. Open or closed back headphones. There are two main kinds of headphone orientations. These are the open back and the closed back headphones. Open-back headphones have slits on the outside of the can housing. Closed-back headphones do not have slits. 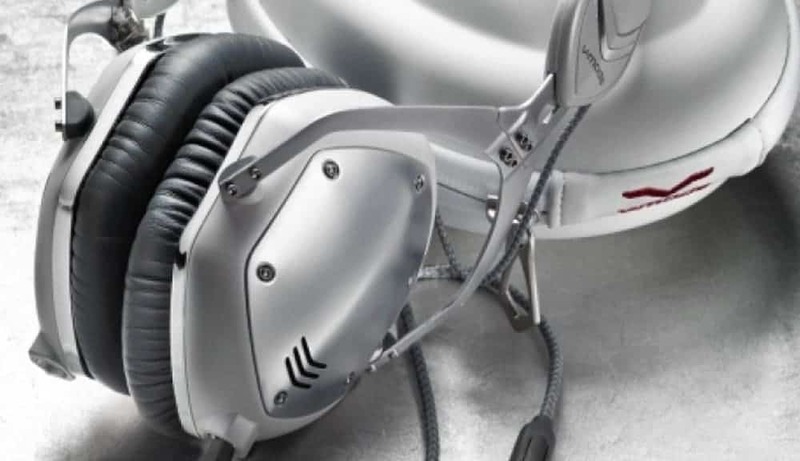 The slits on the open-back headphones allow for easy passage of sound and air through the cans. This makes them porous, which allows you to hear sounds from outside. This is ideal for outdoor settings where it is necessary to be aware of what is going on around you. 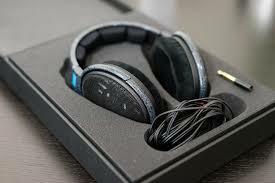 Closed-back headphones give you a more solid sound in that they do not allow sound to seep out or to come in from the outside. Closed-back headphones give you the feeling of having the sound inside your head. Closed-backs are idea for studio settings or other such settings that need maximum concentration on what is being played.